The Value Builder System’s third step is Do: an ongoing process of working systematically to build a valuable business for you.. The Value Builder System is a proven approach to take you through each year of your three-year plan. Businesses that use the system to move their Value Builder score to above 80 go on to sell at a 71% premium compared to average-scoring businesses. But this is far from the only benefit. 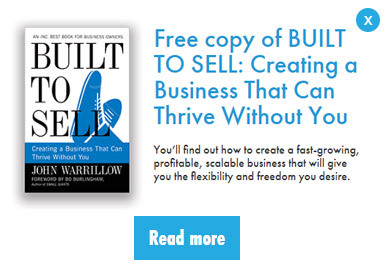 Before it comes to selling your business, increasing revenue while building something that can run without your input at every level is essential – not just for making the business attractive and ready to be bought, but also for finding a balance in your personal life, with more time for you and your family, right now. 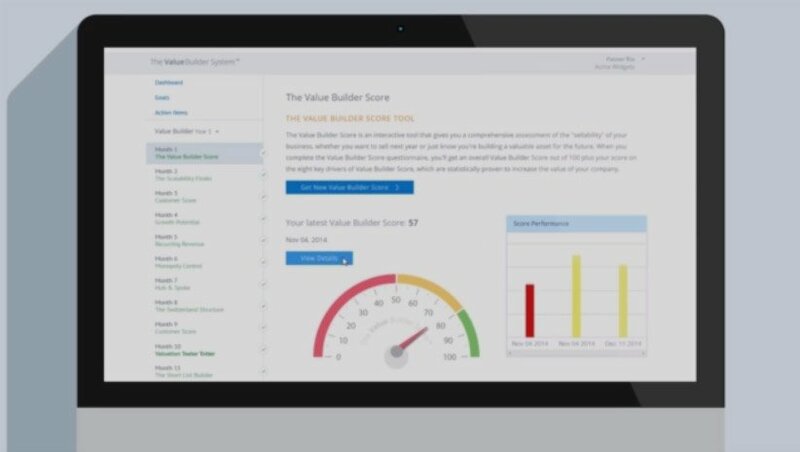 What do you get from the Value Builder system? A structure for monitoring all your business plan actions and targets. A series of value-building exercises based on the eight value drivers, starting with the weakest first. Access to training materials, videos and webinars to help you and your team increase the value of your business. Support of an accredited Value Builder coach supported by corporate finance, business sales and wealth management professionals. At the end of each year, you will take the Value Builder Survey again to check where you are against your three-year plan. You will be able to see how much more valuable your business has become from the actions you have taken. Of course, how much your business improves depends on many factors, not least the effort and focus you put in. As a business owner, who keeps you on task, doing what you said you would do? The Value Builder System holds you accountable and provides you with the discipline and structure to grow the value of your business. Are you ready to begin? Find out how your company is doing.